Throughout the Scriptures, we are frequently exhorted to persevere—to keep pressing forward in the face of adversity. We need this encouragement because our natural tendency is to avoid conflict, trials, troubles, or hardship of any kind—to not persevere. No one likes to suffer and endure pain or discomfort, but if we always travel the path of least resistance, we cannot learn and grow from life’s challenges. 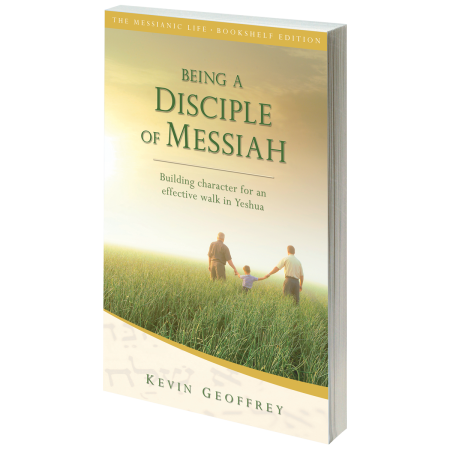 As disciples of Messiah, we will all encounter a set of difficulties uniquely designed to cause growth in our lives. How we deal with these trials speaks directly to our level of maturity in Him. Perseverance, then, is the stepping-stone from tribulation to maturity. One of the primary reasons we do not grow and mature in Messiah is simple: we want the “fruit,” but we don’t have the “root.” As the Master’s parable illustrates, there are various kinds of obstacles that keep us from putting down roots and bearing the fruit of maturity. Our uncultivated, rocky soil doesn’t allow the roots to take hold, and the seed is stolen from us so that we cannot withstand the trials of life. If, by chance, a seed does begin to take root, its growth is choked back by the thorns of anxiety until the plant withers and dies. 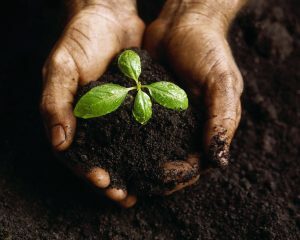 We may receive the seed and even have it planted within us, but without “good soil,” it will not bear fruit and mature. The disciple of Messiah is to be like “good soil” for the implantation of the Word of God—having heard the Word, we are to “retain it, and bear fruit with perseverance.” The word translated as perseverance is the Greek hupomone, describing a person who is steadfast, consistent, and enduring. In the Master’s parable, this word describes a characteristic of the “good soil”—it steadfastly holds on to the seed, allowing its roots to grow deep and wide.